Total Hip Replacement Surgery Singapore - What is it? 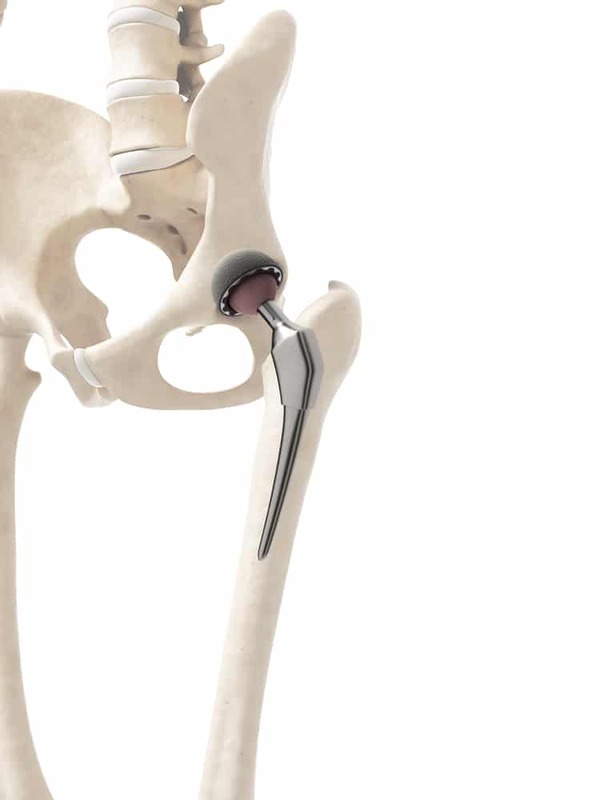 Total Hip Replacement Surgery Singapore (THR) is deemed the most successful operation in this century and it is the only reliable and reproducible treatment option for the severely damaged hip joint in Singapore. It works by replacing a hip with an artificial prosthesis, which helps to restore previous mobility. It is used when all other treatment options like physical therapy, medications, and braces have failed to deliver pain relief. The damage can occur due to various causes such as Osteoarthritis (OA), Rheumatoid Arthritis (RA), Avascular Necrosis (AVN), Ankylosing Spondylitis (AS), fracture and infection. Of these, hip arthritis seems to be the biggest culprit for the need for this intervention. The connective tissue of the bones, the cartilage, acts like a cushion preventing the bones from rubbing against each other when in motion. Arthritis is a condition which damages the cartilage in such a way that it is no longer capable of maintaining its normal functions. And this might require surgery to fix. Who Needs Total Hip Replacement Surgery in Singapore? The majority of people who undergo this kind of surgery are aged between 50 and 80, but is it not uncommon for youngsters to need hip replacement. Men and women as a young as 19 can be operated on. The typical signs of a hip joint problem are pain (felt at the groin area or side of the hip joint), stiffness (one will have great difficulty trying to tie their shoelaces or cutting their toe nails), limb shortening, and an abnormal swaying walking pattern. When these symptoms become so unbearable that they make it difficult to fall asleep or perform normal activities, patients are usually recommended to go under the knife. 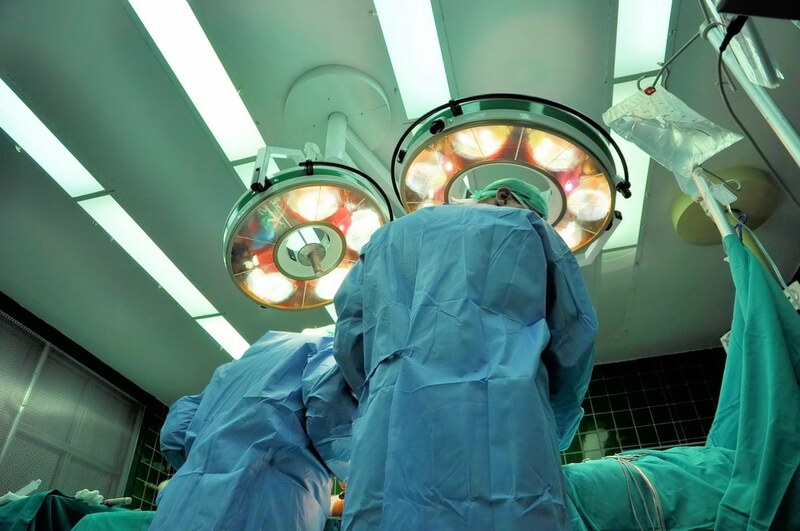 As surgery carries certain risk of infection and whatnot, people are carefully selected for this procedure to improve their odds of a successful outcome. Hence, smokers and individuals who are susceptible to getting certain diseases are highly ineligible for total hip replacement. Of course, your doctor will take into account other factors as well. This type of intervention can effectively eliminate the pain, restore the mobility and function of the hip joint as well as equalise the limb length. After successful rehabilitation, the patient’s condition will greatly improve – they will be able to walk normally on flat ground, go up and down a slope, climb stairs, cycle, swim, get in and out of a car easily. How Is the New Hip Built? Normally, the hip joint consists of a ball and socket, the former being the top of the femoral head (the thigh bone). The latter is made of cartilage and bone. When some or all parts of the joint get damaged, it needs to be replaced with an artificial prosthesis, which can be cemented or uncemented. 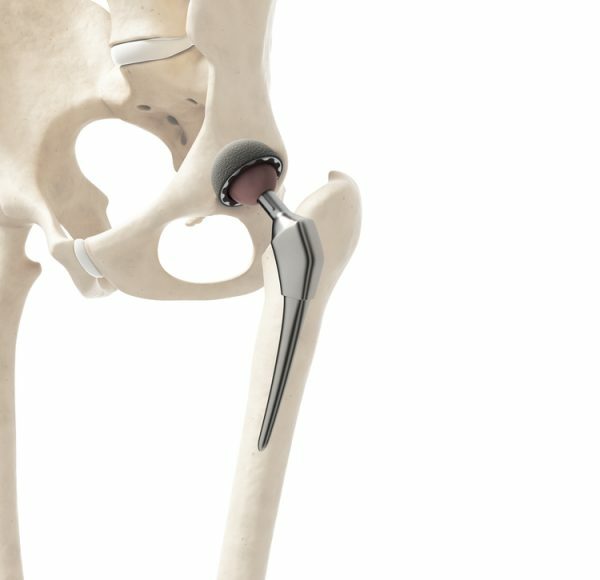 The difference is that one is mounted to the hip using bone cement (Plexiglas), which ensures faster adhesion and smaller recovery, and the other is textured in such a way that the bone can attach to it over time as it grows. Of course, this means that the healing process is longer. Most surgeons avoid the cemented option because it can wear and tear faster, causing the joint to come loose and requiring another replacement. Not to mention, the debris left by the material can irritate the nearby tissue or even enter the bloodstream, an act that can be life-threatening, especially if the cement gets to the lungs. No matter which adhesion method you and your doctor choose, the hip will always be made of these segments. It comprises of the acetabular component, femoral stem and the articulating surfaces. The longevity of the implants can further improve with advanced surface technologies such as Ceramic (Biolox®)/highly cross-linked polyethylene. The accuracy of total hip replacement in Singapore can be further improved with Robotic Surgery (Makoplasty®) . Patients opting for this technique will undergo a pre-op CT scan of the lower limb, all the important parameters in the lower limb will then be captured and entered into the computer. Next, these data will be merged with the real-life anatomical landmarks of the patient on the surgical table, and the surgeon can use this robotic arm to perform the intervention to pin point accuracy. Depending on whether you go for a cemented or an uncemented joint, artificial hip replacement is a surgical procedure that requires you to take weeks off of work. You need to recognise the fact that you will not be able to perform the things that you typically do. That includes reaching for stuff that is above or below your height range, lifting heavy objects, walking long distances, going up and down the stairs, and even taking a shower, to name a few. This is why it is important to prepare yourself a few days in advance, providing that the surgery is planned of course. Make sure to place everyday items in areas where you don’t have to overexert yourself to reach. Prepare some meals and toss them in the freezer ahead of time so that when you get back home after the operation you don’t have to worry about food. If you live on your own, find someone who can drive you to your physical therapy sessions (there will be some) and pick you up after you are done.